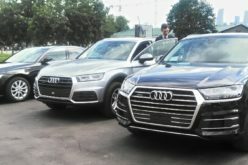 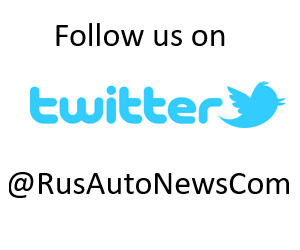 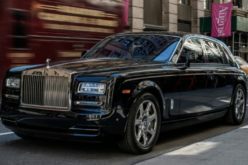 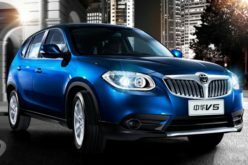 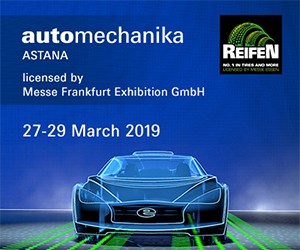 RusAutoNews.Com – According to Auto-Dealer-SPb, the share of St. Petersburg automotive industry in Russian car production has amounted to 23,7% during the January – March 2018 period (last year: 26,7%). 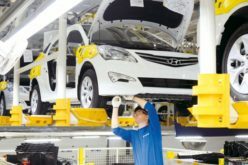 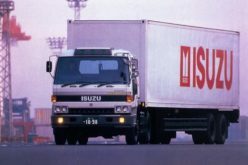 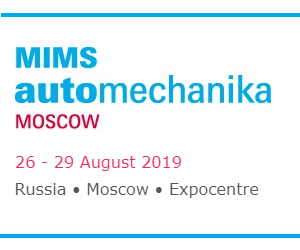 Hyundai, Nissan and Toyota factories, established in St. Petersburg, have manufactured 59.800 automobiles during the aforementioned period, which is equivalent to a 7 % year-on-year rise. 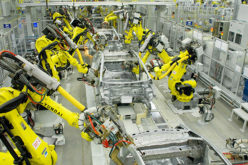 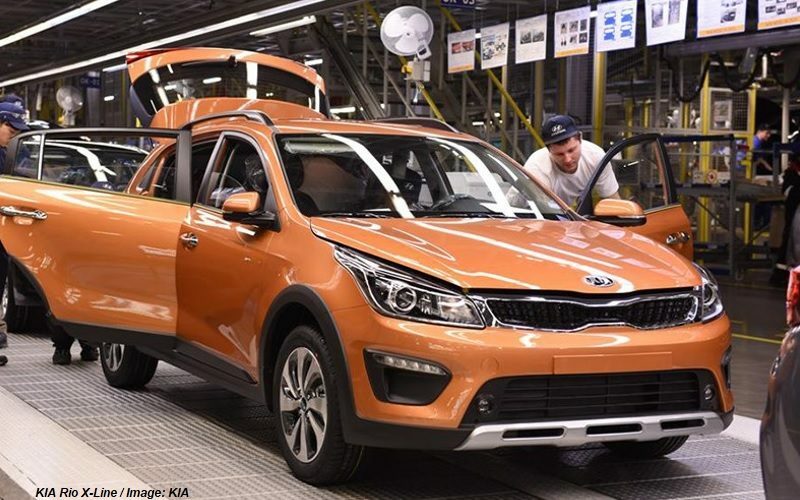 Car production amounted to 28.900 units in March 2017, indicating a 9% decrese in comparison with the same period of the previous year. 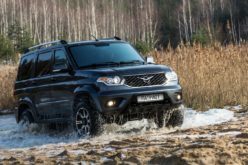 9 models have been manufactured by St. Petersburg automotive industry in March 2018 – Nissan Qashqai, Nissan X-Trail, Nissan Murano, Toyota Camry, Toyota RAV4, Hyundai Solaris, Hyundai Creta, KIA Rio and KIA Rio X-Line. 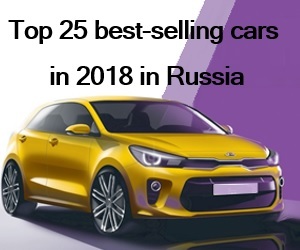 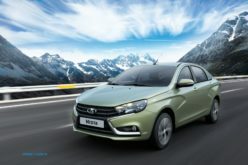 7 models manufactured in the city are amongst the top-25 most popular cars in Russia, according to January-March figures: KIA Rio (best-selling foreign car model in Russia), Hyundai Solaris, Hyundai Creta (most popular SUV), Toyota RAV4, Toyota Camry, Nissan Qashqai, Nissan X-Trail.